Joann’s School of Dance (JSD) was established in 1985 under Director Joann Schoenig who has been dancing since the age of three and teaching for over thirty years. Directing/Owning her dance studio was her dream as a little girl and has now grown into her passion. Hundreds of students have graced the stage at JSD'S recitals and have experienced the passion and dedication Miss Joann puts into her teaching. Miss Joann is a certified member of Dance Educators of America, National Association of Dance Teachers, Professional Dance Teachers Association, Arts Council Co-Op, The American Society of Composers, Authors & Publishers, SeSac and BMI. 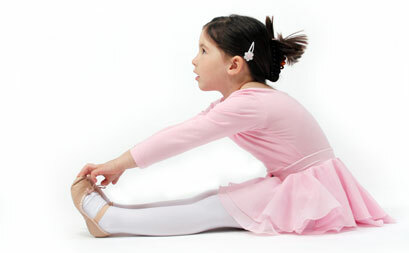 At JSD, we believe that every child brings something unique to our studio. Our staff instills personal confidence, self-esteem, and technique and also helps each student reach their highest potential in the art of dance. Our philosophy is "Never say I can’t, always say I’ll try." We want our students leaving feeling good about themselves and have gained a sense of confidence that they can take with them through life in whatever career they choose to pursue. JSD has a class for the student who just wants to take class once a week for fun and exercise - or - for the more serious dancer. Click here to view our list of available classes. Joann's School of Dance also has a nationally-ranked Dance Team. Our Team recently won Rising Star National Dance Championship along with over sixty placements and special awards.